Keep track of your progress with an Evolt360 body composition scan at World Gym Southside. 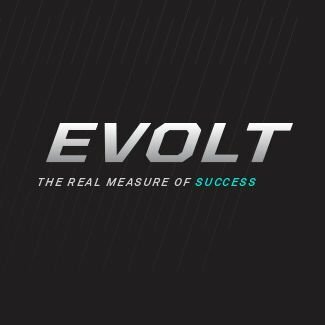 Results delivered via the advanced tracking and analysis Evolt Active App. On successful completion of your order, you will be contacted to secure your booking.